It’s been a few weeks since I spent an evening with Brothers: A Tale of Two Sons, and although it only took a few hours to get through the story, this game has crossed my mind several times since. There are several things that make Brothers a unique and worthwhile experience, despite its length. And I hope that by publishing a review of my experience, others will give it a shot or a second look, if they’ve already passed it by. 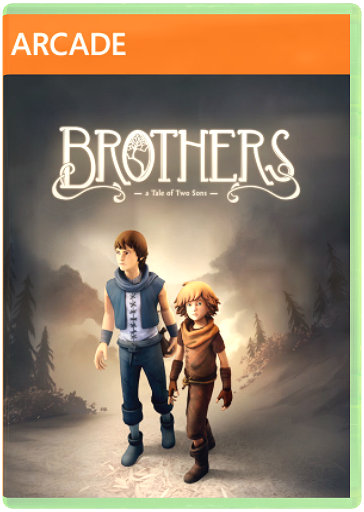 Brothers: A Tale of Two Sons, is, you guessed it, a story of two boys who set out on a quest to find medicine for their sickly father. In the opening cinematic, their mother drowns while the youngest son looks on, helpless. 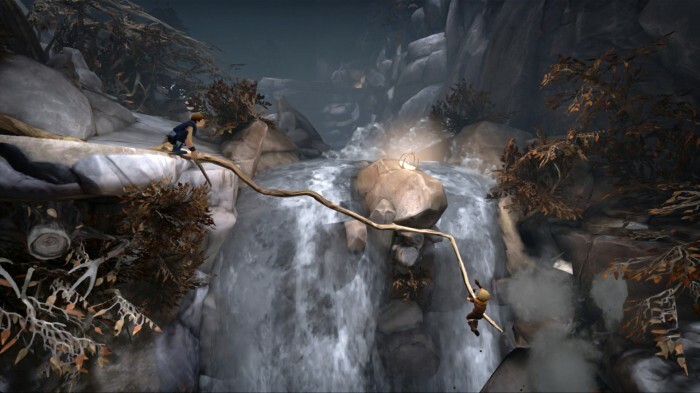 Having lost one parent, the brothers will go to great lengths and put themselves in harm’s way to save their father. Brothers is very much a dark fairytale, filled with mythical creatures and ever-changing landscapes. Each chapter has a different setting, with absolutely beautiful scenery. The brothers often find benches to rest on, which pans the camera across the landscape so you can get a good look at their surroundings. Sometimes showing where they’ve been, but more often where they’re headed. The control scheme is what really sets this game apart. It’s a single player co-op experience, if you can imagine that. Each brother is controlled by a thumb-stick, with an action button assigned to each, and that’s the extent of it. It took a little while to get a firm grasp on the controls, and there were a few times I died trying to perform what would typical be mundane tasks, but I didn’t find this unique control scheme to be too much of a burden. The brothers have to work together to surpass obstacles and solve environmental puzzles, and since the controls can be a bit tricky, the reward for completion is high. 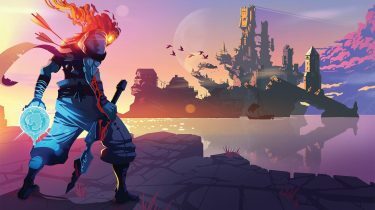 While it only takes a few hours to complete, Brothers is a game you will likely want to revisit at least a second time. There are some wonderful sequences that only occur once through-out the story, and replaying the game (or individual chapters) is the only way to experience them again. Achievements are another good reason for a second play-through, if you miss some the first time around. Most are for merely completing chapters, but there are some nice situational achievements that will have you interacting with every object and person you come across. 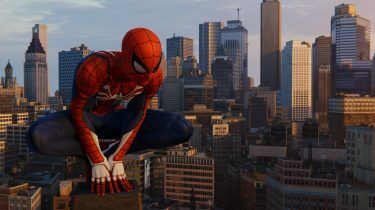 The soundtrack is quite beautiful, and I’ve been wanting to get my hands on it since I first sat down with this game. I’m hoping it will be released in time, but no official word just yet. Another unique aspect to Brothers is the dialogue, in that it’s gibberish. The brothers call each other by name quite often, but those are the only discernible words. 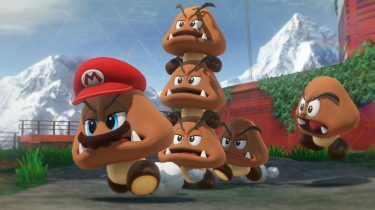 It’s not easy to derive emotion from a story told by characters who don’t speak your language, but somehow Brothers pulls this off. 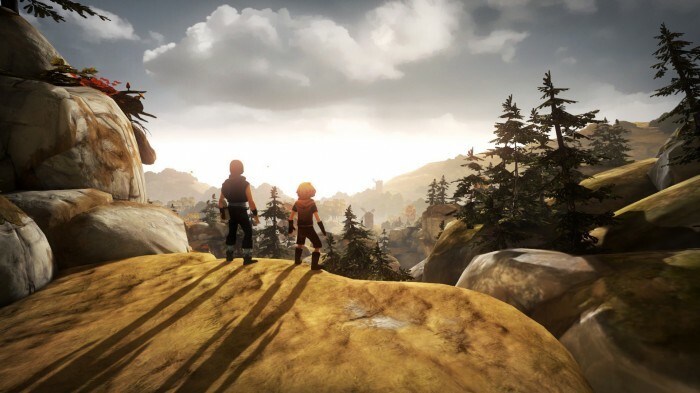 Brothers: A Tale of Two Sons was released on Xbox 360 as part of the 2013 Summer of Arcade, and is set to be released for PC and PlayStation 3 on September 3rd. Despite its length, Brothers is absolutely worth the price of admission, and a true delight from beginning to end.